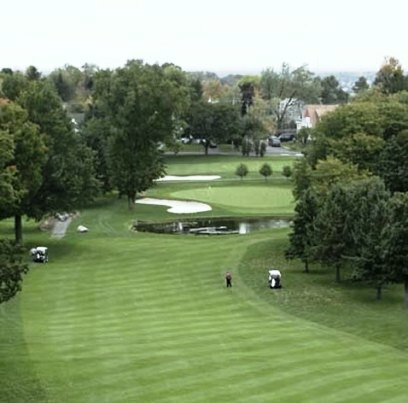 Burnet Park Golf Course is a Public, 9 hole, short executive length golf course located in Syracuse , New York. Burnet Park Golf Course first opened for play in 1901. 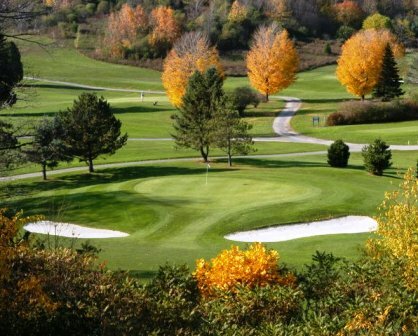 The course has undergone several changes since its opening over 100 years ago. The latest took place in 1988 with a complete renovation. The rennovation designe was handled by Larry Murphy. 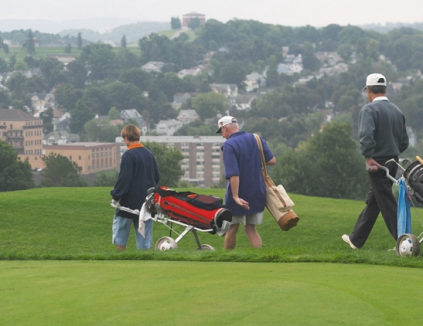 Burnet Park Golf Course is one of the oldest golf courses in New York State. 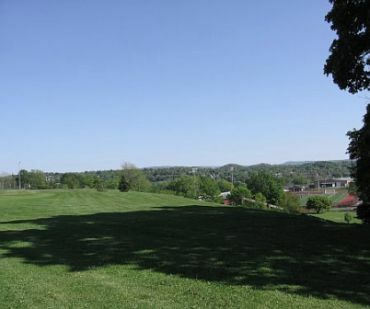 The course is located on the cityâ€™s west side in historic Tipperary Hill. True to the neighborhoodâ€™s Irish roots, the first hole features the countryâ€™s only â€œshamrockâ€ bunker. 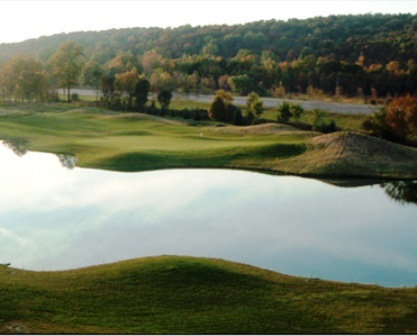 Located on the cityâ€™s highest point of elevation, golfers are treated to breathtaking views and dynamic hole designs. Even though the fairways are tree lined, they still are wide, leaving room for error. All the greens are medium in size and speed. Beginning golfers and seniors will really enjoy playing this course because there aren't too many hazards and easy to walk. Par for this 9-hole course is 28. The course plays to 1369 yards. The longest hole on the course is # 2, that plays to 250 yards and is the only par-4 on the course, all other holes are par-3s. The shortest hole at Burnet Park Golf Course is # 5, a par-3 that plays to 85 yards.